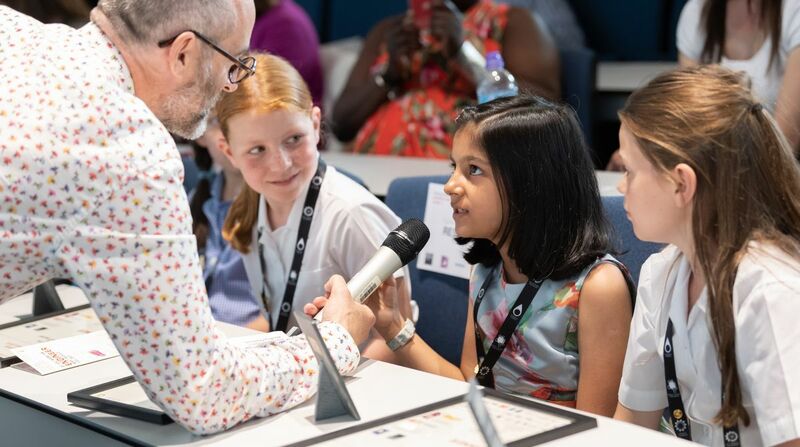 Budding young engineers from across the capital showcased their creative solutions to some of society's problems at the final of this year's Primary Engineer and Secondary Engineer London Leader Awards, hosted by Kingston University. The annual awards, run by Primary Engineer Programmes – a not-for-profit national programme promoting engineering careers for school children – gives young people the opportunity to design a solution to a problem, along with an explanation of why their idea should be made into a working prototype. Posed with the question, 'if you were an engineer, what would you do? ', some 1,900 children entered this year from across the London area, with 21 selected as winners. Kingston University is the university partner for the London Leaders Awards and hosted the awards presentation at its Penrhyn Road campus, along with a public exhibition of shortlisted and winning designs. Later this year, a team of technicians and students from the institution will take one of the pupil's creations from concept to reality by building a working prototype. Among the winning designs in this year's competition, which was supported by Siemens, were inventions such as The Bicycle Sucker, The Beach Wheel Chair, Scanning Specs and the Hand 'O' Matic. Introducing children to innovative science, technology, engineering and mathematics (STEM) activities from a young age was key to inspiring the next generation to take up careers in the industry, according to Dr Lucy Jones, Vice Dean of the University's Faculty of Science, Engineering and Computing. 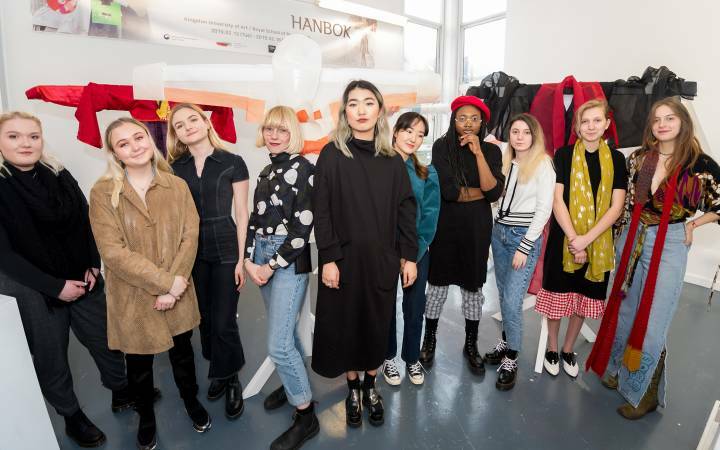 "The imagination and creativity shown by the school pupils has been an inspiration to all of our students and staff who have worked on making their designs a reality," she said. 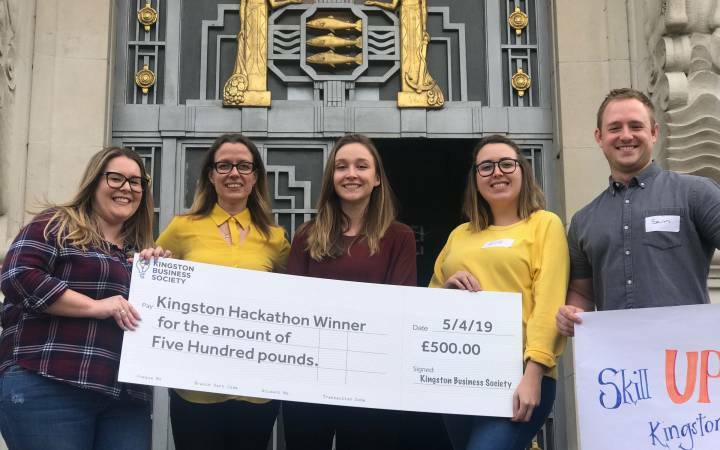 "At Kingston we are committed to nurturing potential wherever it exists and supporting these budding young engineers to grow in confidence has been a privilege." Two winning design prototypes from last year's competition were also unveiled at the ceremony – The Electricity Trampoline, which converts bouncing into electricity to charge mobile phones, and the Truggy – a travel buggy which is a cross between a pushchair and a suitcase. They were built by a team of technicians and students from the University led by David Utton, head of the faculty's technical services. 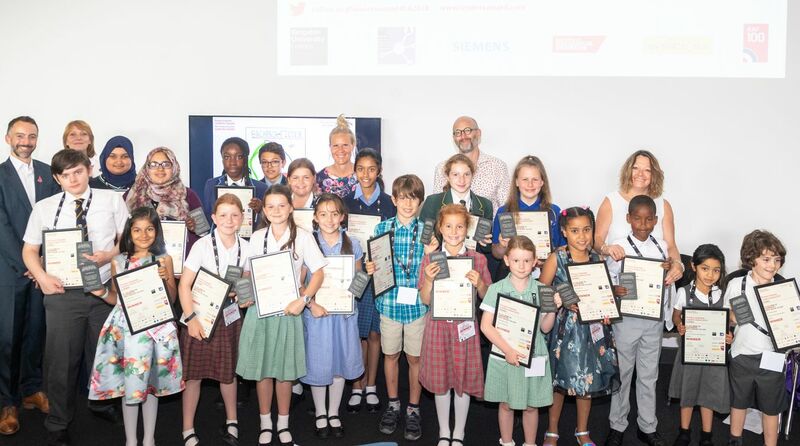 During the event, two winners per year group across primary and secondary school ages were presented with their awards by Dr Susan Scurlock, founder and CEO of Primary Engineer Programmes, Professor Mark Miodownik from University College London, Dr Lucy Jones and Alex James, Siemens outreach officer. The competition was designed to provide an opportunity for children and pupils to interview engineers about their career paths and motivation, according to Dr Scurlock. 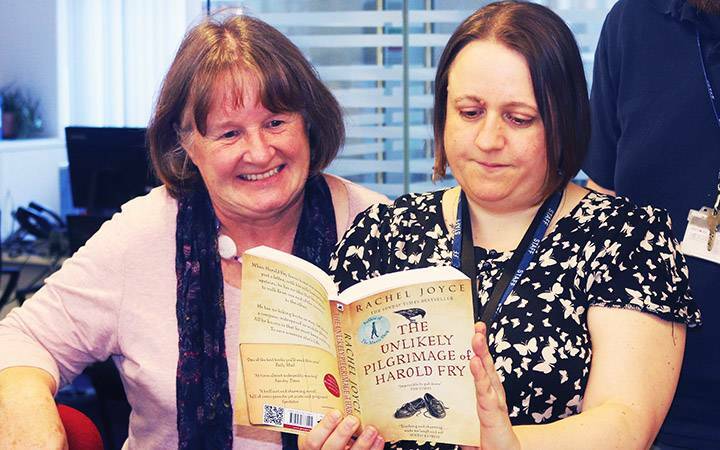 "I am so proud of everyone who entered the competition and, of course, the engineers who supported it by being interviewed by the pupils," she said. 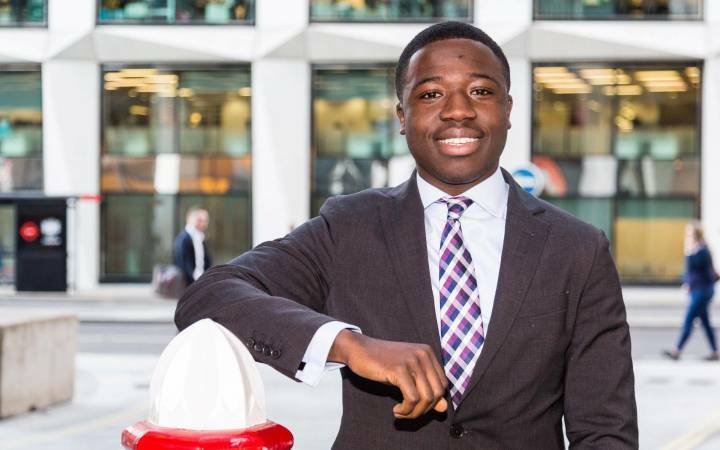 "The creativity shown by the entrants has been remarkable and I hope that the Primary Engineer and Secondary Engineer Leaders Awards will encourage young people to embrace engineering and seriously consider it as a career choice when the time arrives." Find out more about studying science, engineering and computing courses at Kingston University. Find out more about Kingston University's STEM outreach work across London. This year's crop of budding young engineers who were selected as winners of the Primary and Secondary Engineer competition with their certificates.